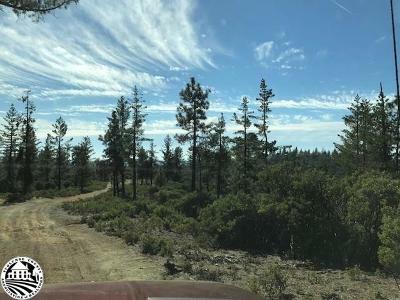 20 Acres of Happiness. 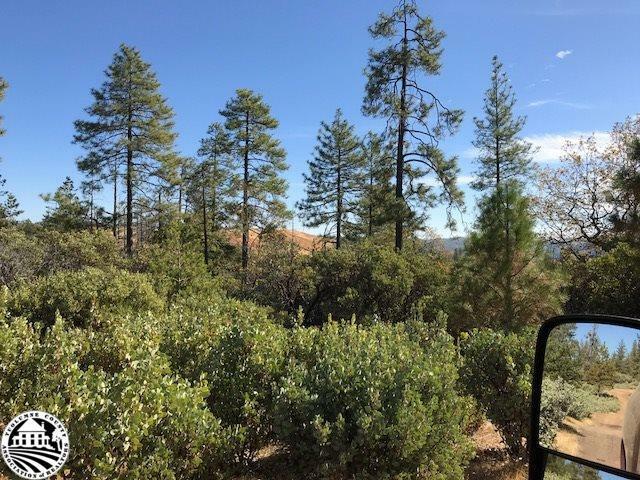 This property has that rural feeling that we all want yet close to town. 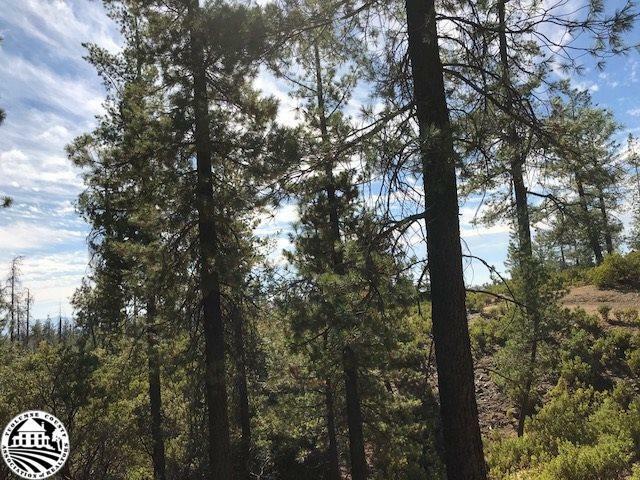 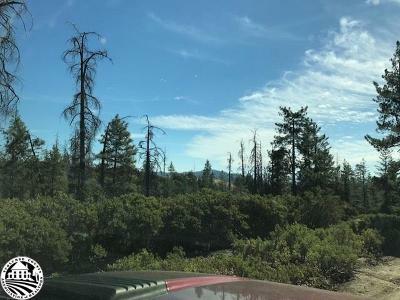 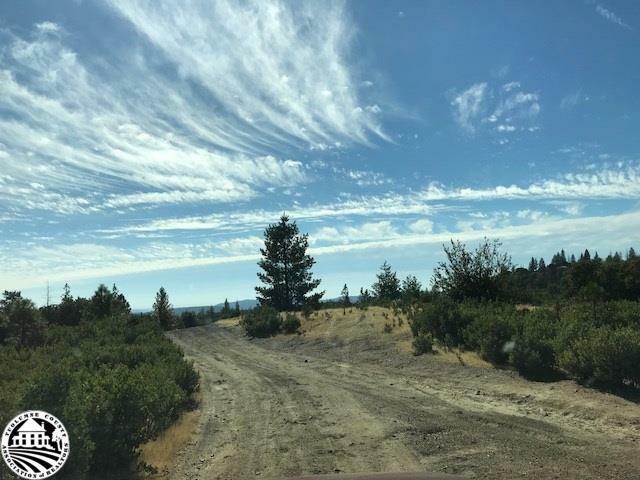 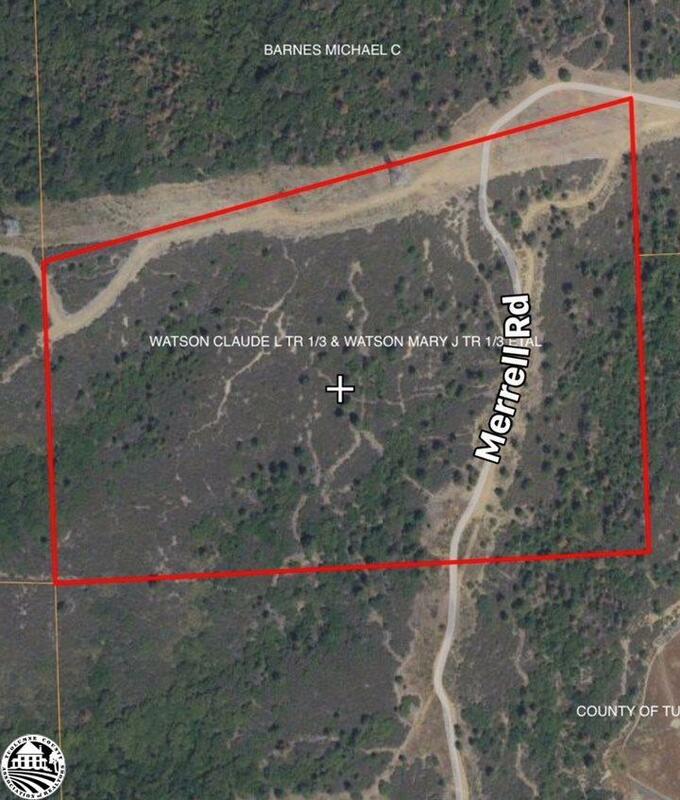 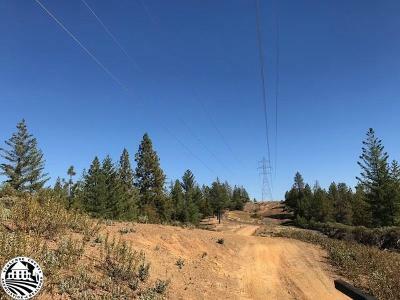 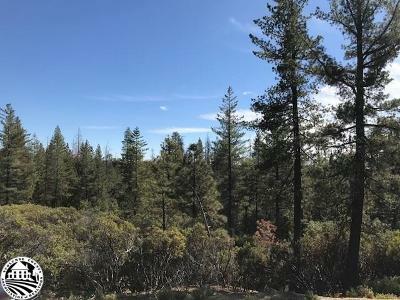 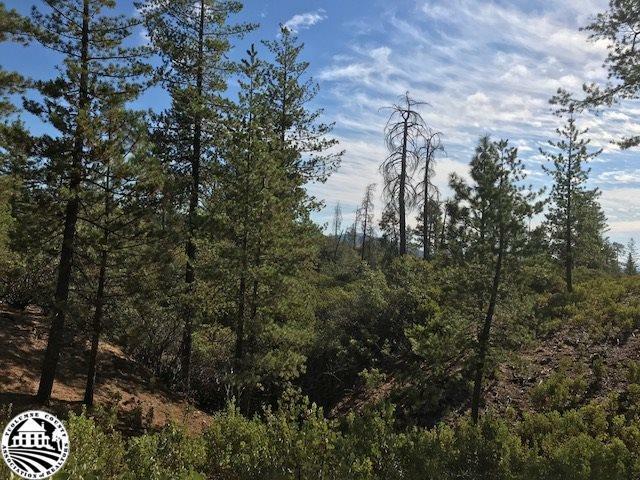 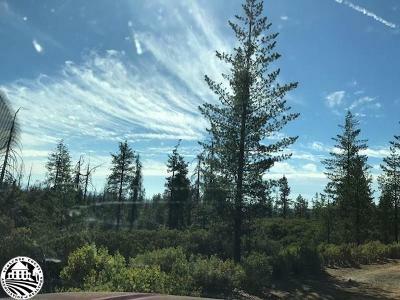 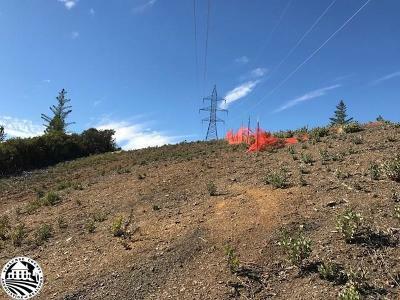 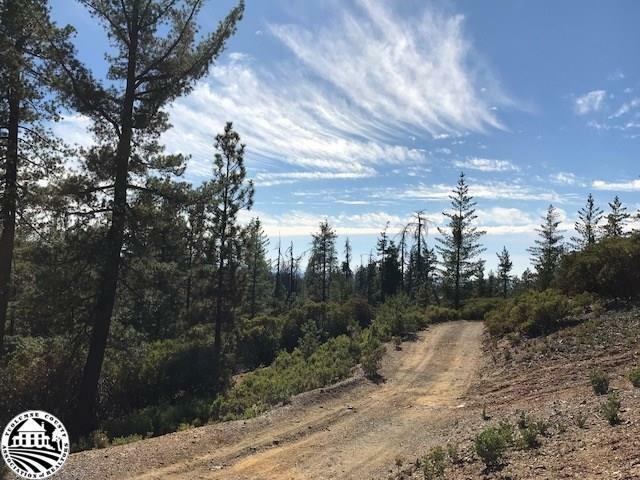 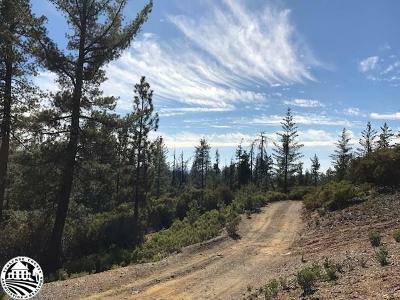 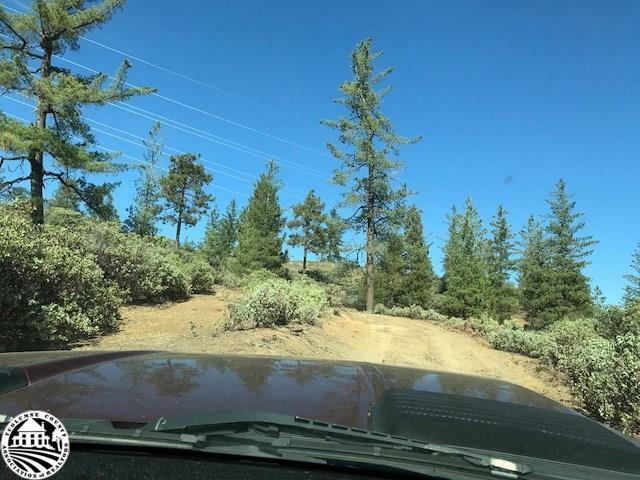 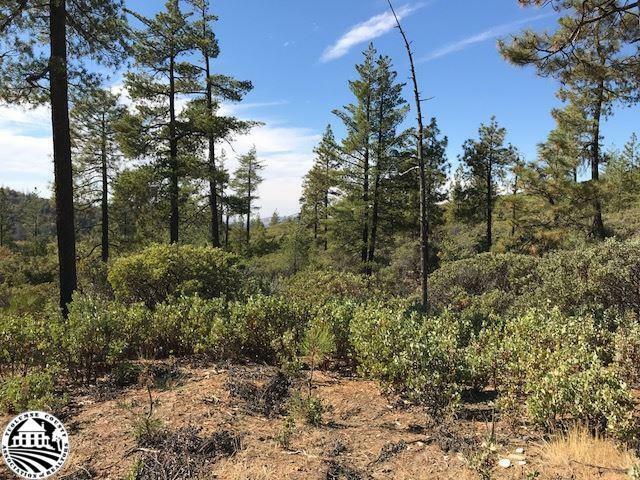 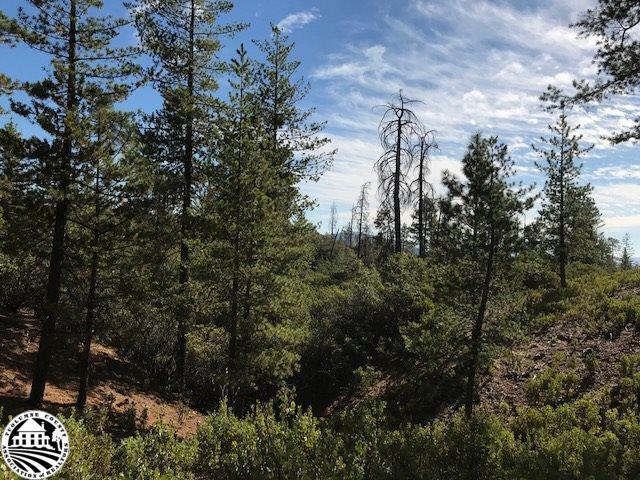 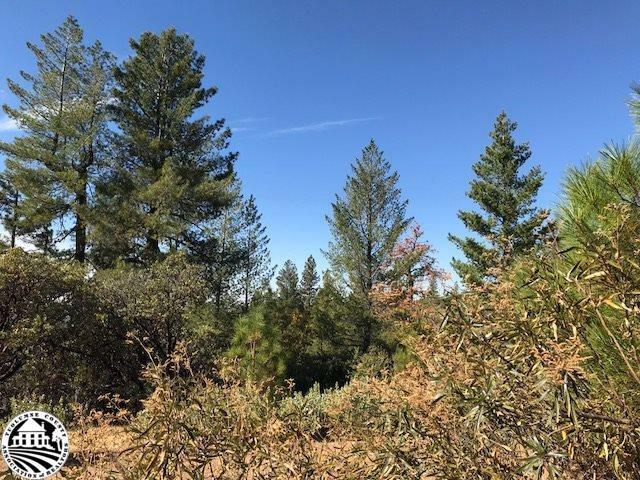 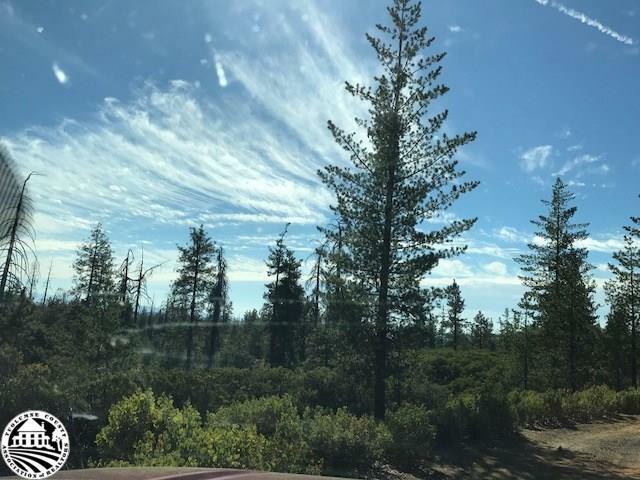 Take your pick of building sites on this varied terrain property with manzanita and some pines mixed in. 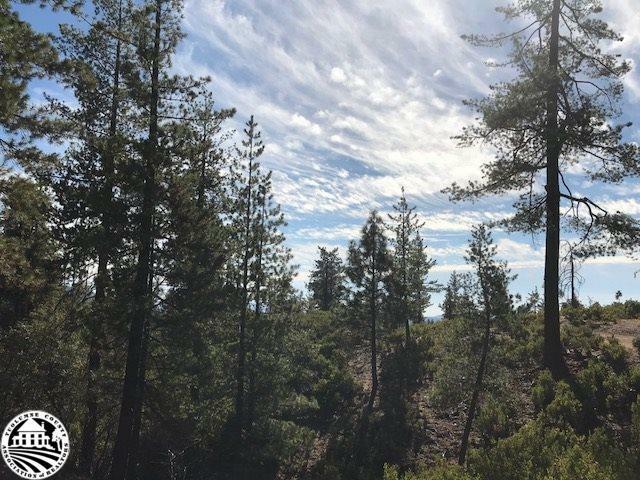 Quiet and serene. No utilites are at the property. 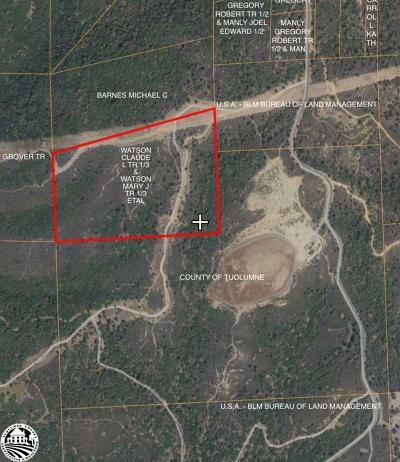 It will need a septic and a well.